Loose & Fluid Bundle: Both Loose & Fluid I & II. 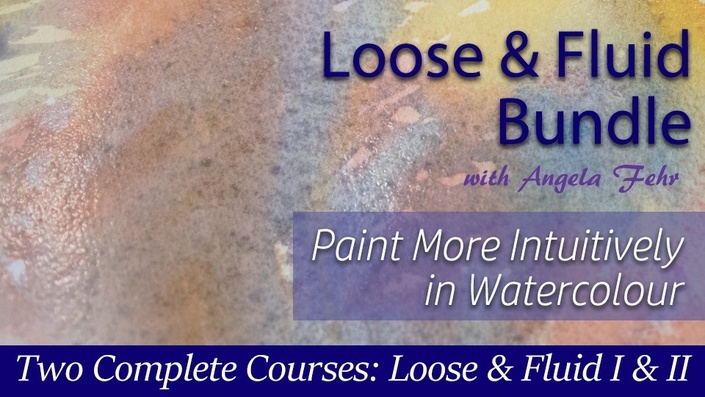 Both Loose & Fluid courses together in one place! 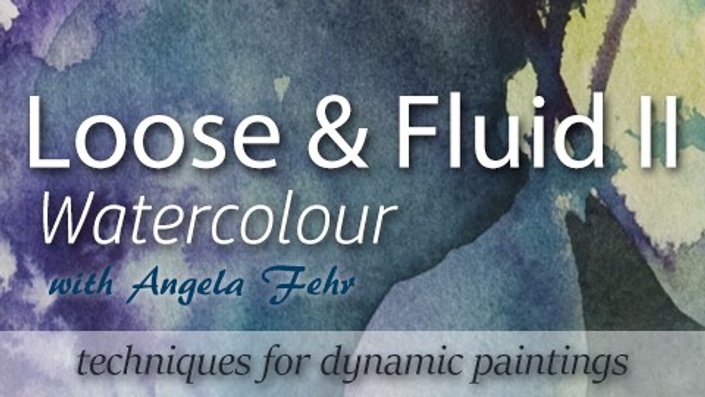 This course contains both Loose & Fluid Watercolour I and Loose & Fluid Watercolour II. 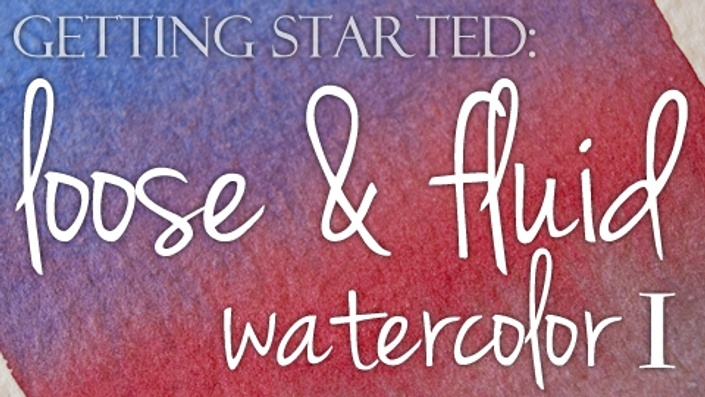 These courses offer tips and techniques on using watercolour more loosely and intuitively. Lessons include floral, landscape and abstract subject matter and a look at watercolour techniques. 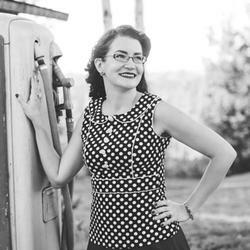 Beginning or intermediate painters will benefit from the content.